- A new set of wheels, including dual rear wheels and adjusted tyre size. 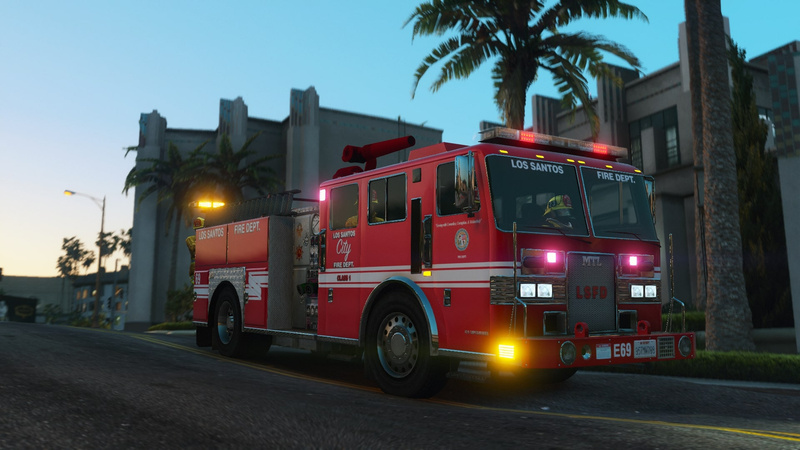 - A new lightbar and custom sirensettings for it. 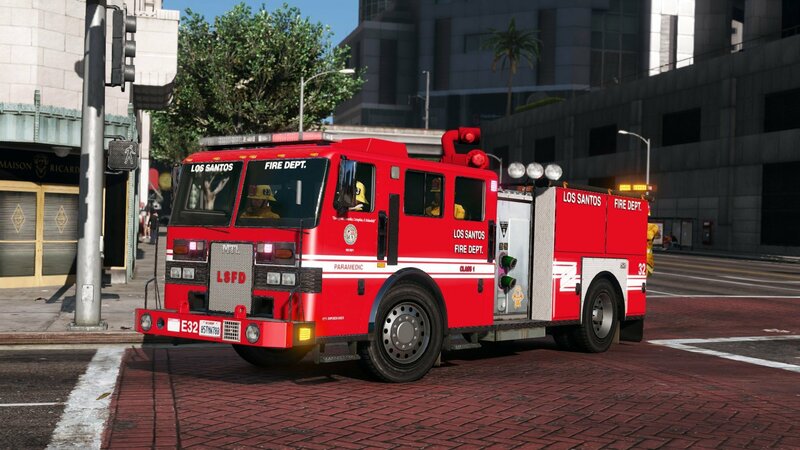 - Two new optional rear amber light units, including spinning beacons and a dual LED lightbar system. - New grille, including a mapped grille with livery support, as well as horizontal, vertical or criss-cross grille extras, and repositioned MTL badging. - New side-steps and mud-flaps. - A rear flap with decals. 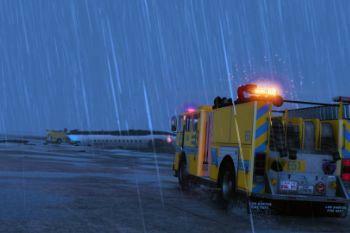 - Mapped rear-side utility panels with livery support. - New handling, with more suspension travel and more coherent mass, acceleration and gear shift rates. - Improved lighting textures and colours. 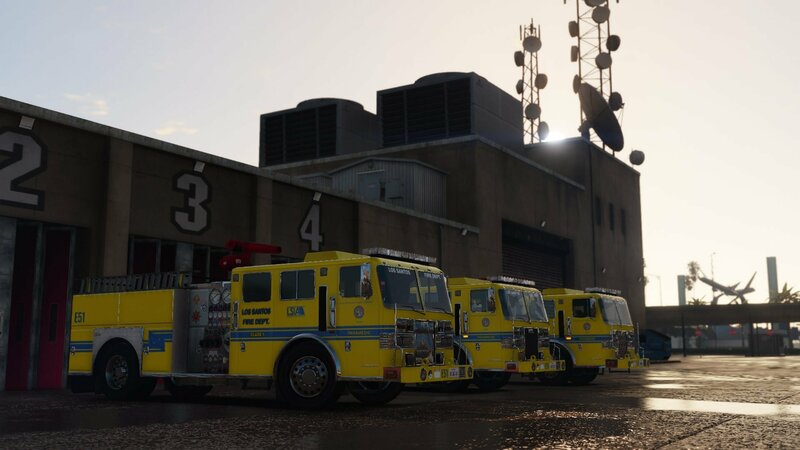 - 6 lore-friendly liveries split across two models for jurisdictional purposes - Blaine County and Los Santos/County appropriate. - Liveries (template included in the archive). ATTENTION: This mod uses sirensetting 29. This mod will not work if another mod is currently using this value. - Minor interior bug fixes. 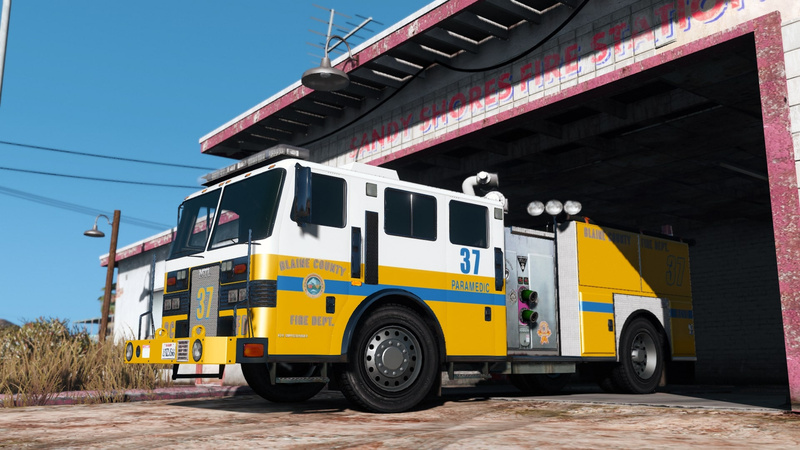 - Replaced the LSFD, LSFD City, LSCFD and LSIA liveries with completely new versions, improving overall livery texture quality. - Minor texture changes to front windshield. - Minor meta and texture changes. - Replaced BCFD livery with an entirely new version, improving overall livery texture quality. - Removed "MTL" from entry name. 4. 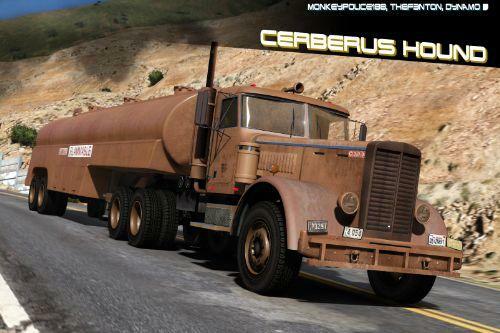 Copy the 'firetruk2' folder found within the Add-On archive into the mods folder. 6. Add "<Item>dlcpacks:\firetruk2\</Item>" to the bottom of the list within the dlclist.xml file. 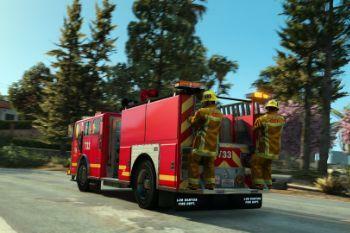 Two vehicles are included as add-on, model names "firetruk2" (Blaine County) and "firetruk3" (Los Santos). 11john11 - Assistance with sirensettings data. 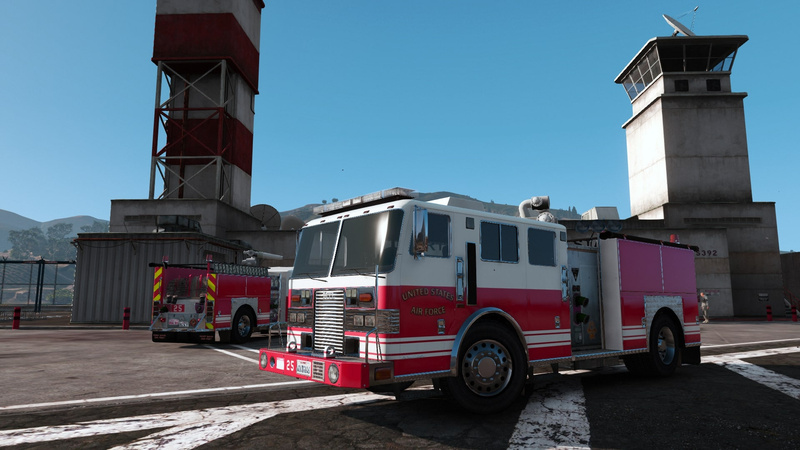 AlexanderLB & Yard1 - Fixed mapped Fire Truck liveries and original Fire Truck liveries, respectively. 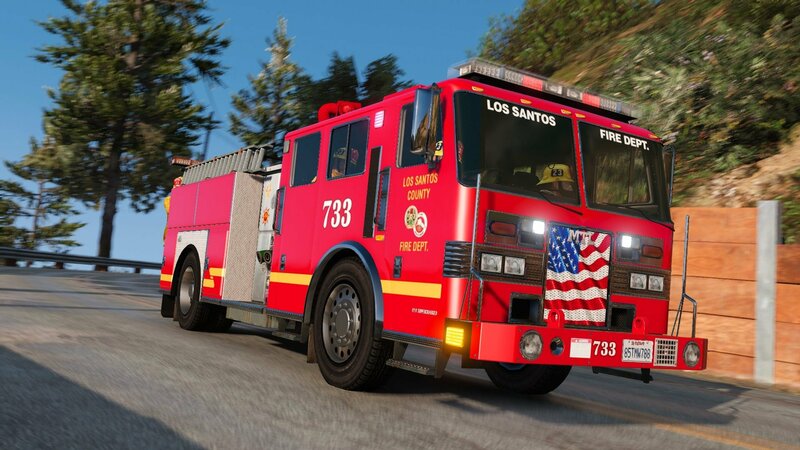 To all those asking for one model: The reason I have split the jurisdiction liveries between two models is for two reasons: for regional spawning, and for the rear flap and windshield decals, one of which reads "Los Santos Fire Department". 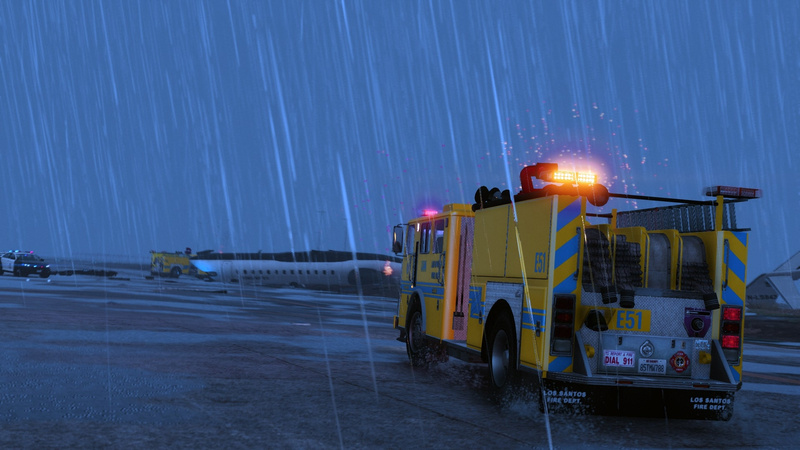 I am not going to make one model for all liveries. You can quite easily export the textures from one and import them into the other yourself. Hey woundering if you have discord or anything that we can talk on or idk if this has pm or steam lol ? 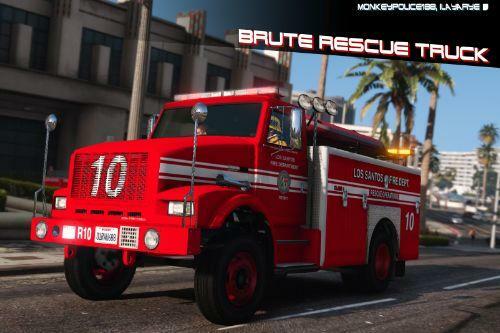 Can you make only 1 version for replacing firetruk in RDE files? 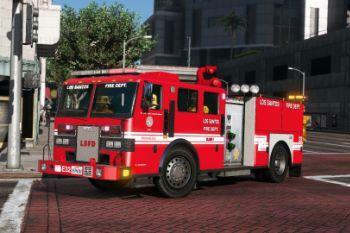 I did import liveries into one vehicle, renamed to 'firetruk', but somehow 'old' RDE fire truck still spawns. 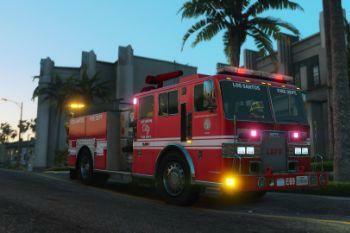 And when I put it into RDE files, rear lightbars won't show up. BTW, which lines in carcols belong to the lightbar 2nd light from left? (I would like to have it burn steady). @Tukkan The vehicle is an add-on vehicle for a reason. 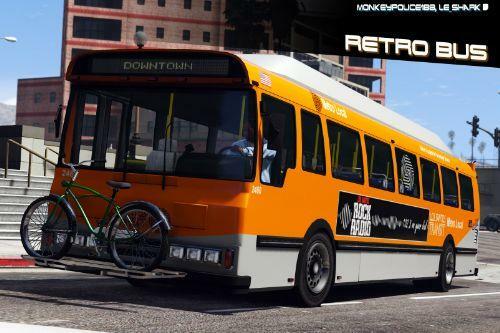 It includes features that won't work on the default vehicle unless you replace literally every file (why would you want to do that anyway?). Don't bother messing around with the mod if an add-on doesn't satisfy your needs. 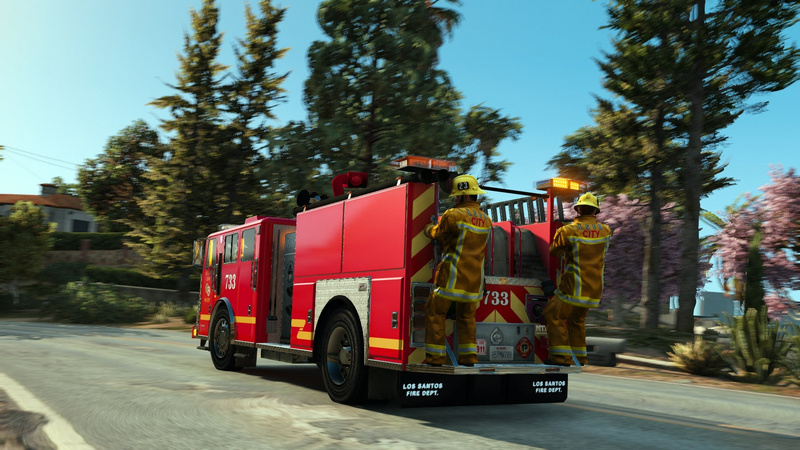 @Tukkan If you want it to respond to fire calls then you just need to replace "firetruk" in the dispatch.meta with "firetruk2" or "firetruk3" or both. 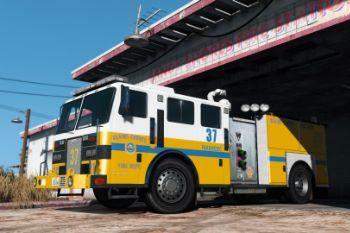 I renamed 'firetruk3' to 'firetruk', deleted 'firetruk' from RDE vehicles rpf. 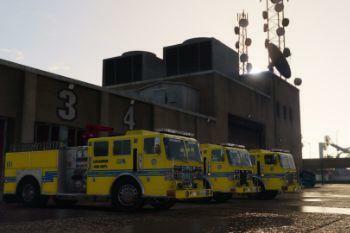 But rear lightbars won't spawn and beacons only time to time. I tried to force-spawn them via vehicles.meta, but it won't work. 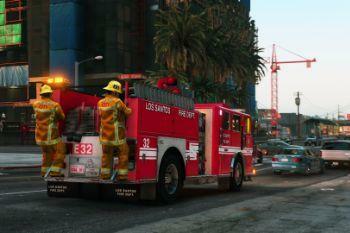 Nice work, finally a good fire engine. Should change the license plate spawn to the "SA Exempt" plate, though. 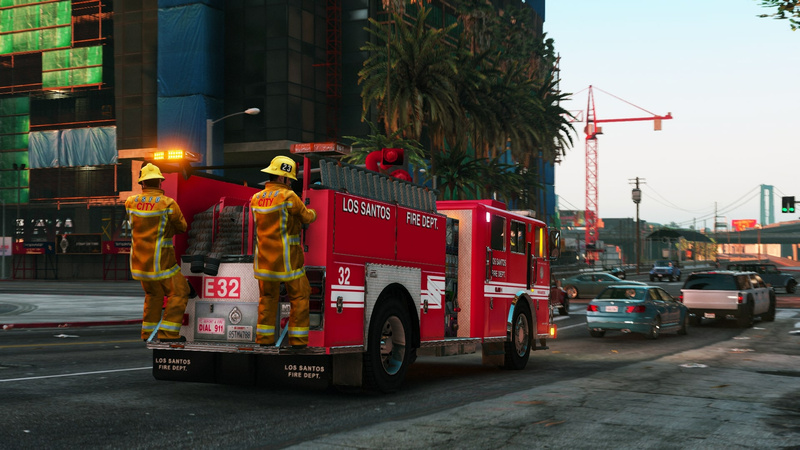 Unless R* changed something, that won't work; fire dispatch is hardcoded to only use the firetruk model, just like SWAT dispatch can only use crusader, FBI2, and sheriff2 models. 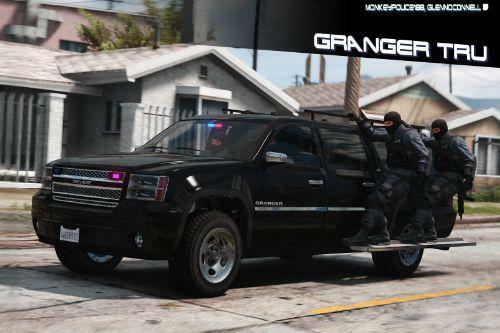 Other models can result in empty "ghost" vehicles spawning, if at all. 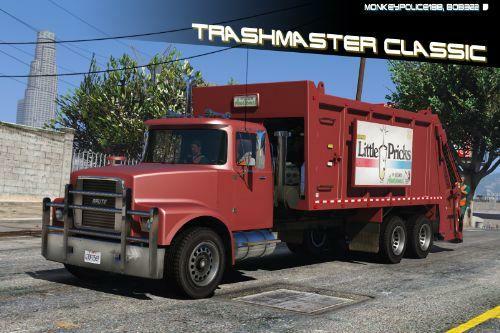 Delete the firetruk entries from RDE vehicles and carvariations meta files, and just use the files installed in this mod with the model name changed.. I give up. There's no way just to replace that truck. 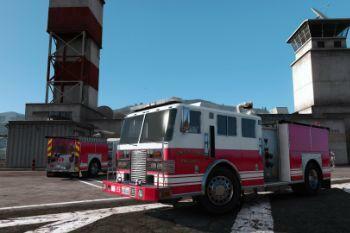 So how I make these 2 add-on models to spawn before fire stations etc with appropriate jurisdiction? @TheF3nt0n does the ELS version wake up? @maxsonOSG Wake up? What? 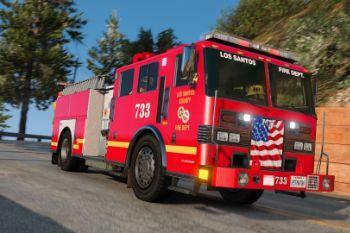 There will be no ELS version of this fire truck. 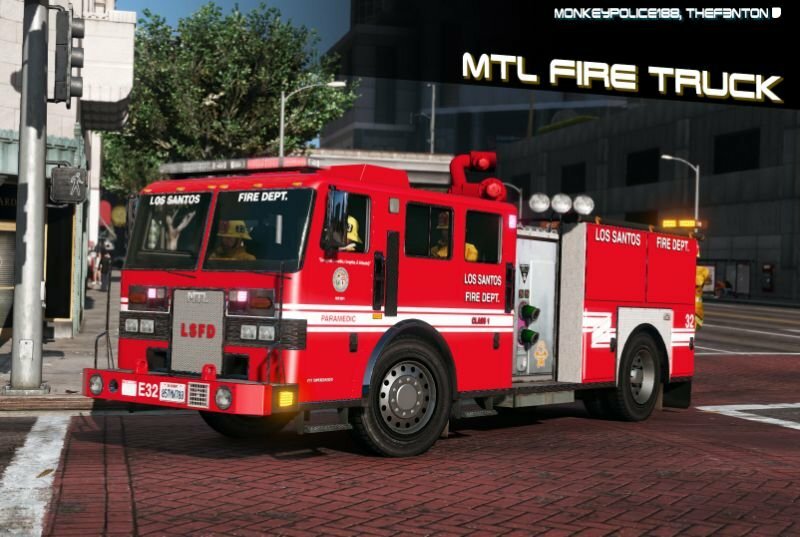 Would it be possible to use this in my FiveM server? I really love the new vehicles you've been working on!